With its DMAIC roadmap, the Six Sigma methodology provides a structured and systematic approach to solve business and process problems. 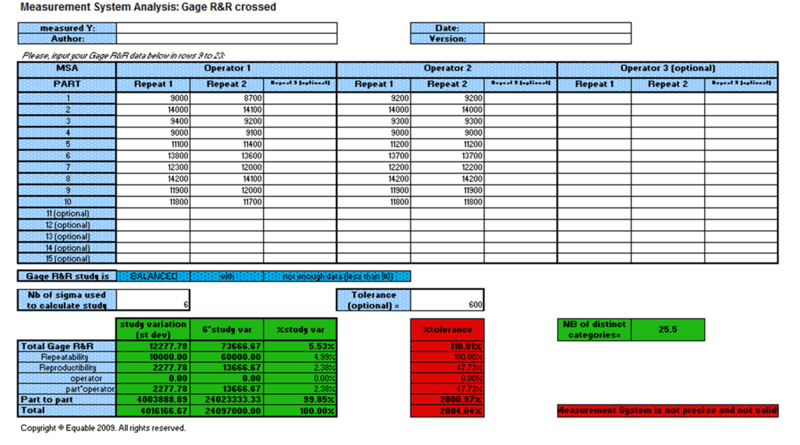 Six Sigma Belts and Project Leaders should develop a sound data collection plan to gather reliable and statistically valid data in the DMAIC measurement phase. 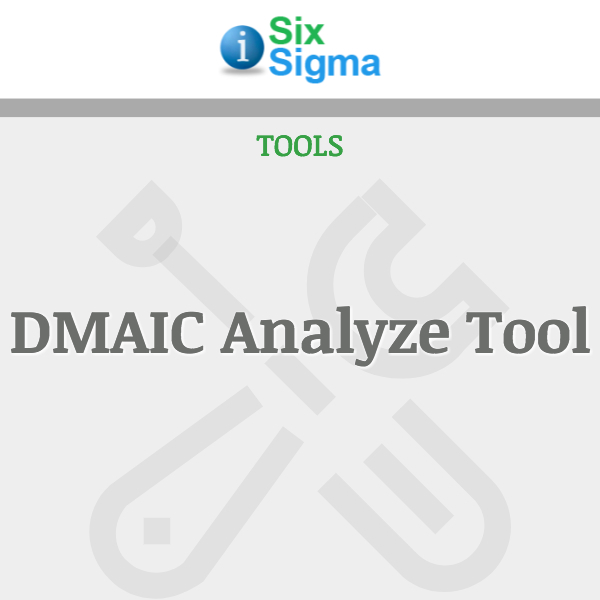 Incorporating the DMAIC Measure Tool into your data collection plan will ensure the data and measurements can be used to support the ensuing analysis. 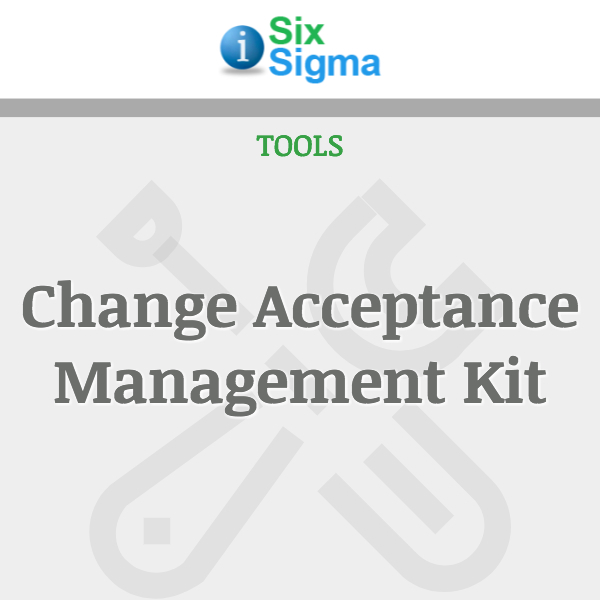 Many projects start with a rather unspecific and undefined business or process problem. It is obvious that something has to be done, but where exactly to start and what exactly to achieve is often only poorly described. Part of the DMAIC process is the Measure phase- You need to measure the process to determine current performance and to quantify the problem. One of the biggest challenges in making improvements is getting data which can be relied upon. 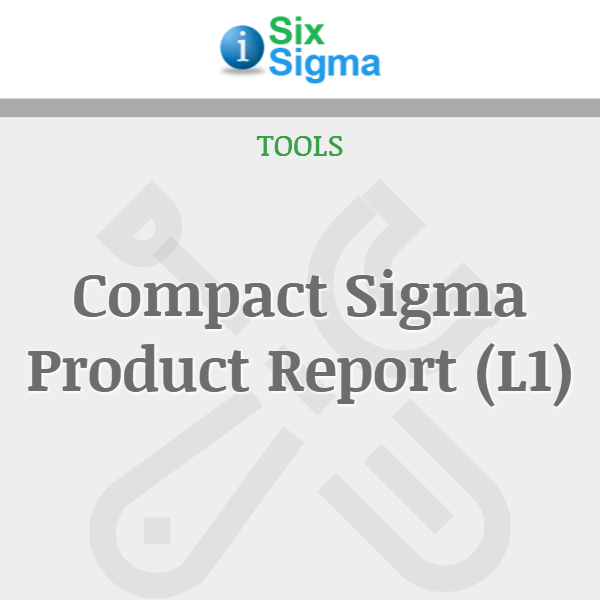 This product offers an inexpensive way to collect that data and prove its validity. 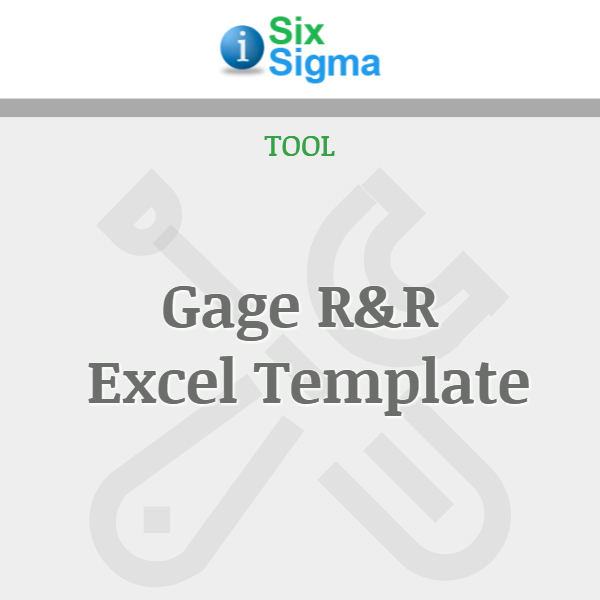 An often-overlooked tool in the Lean Six Sigma toolbox, Gage R&R, can help improve data reliability. Belts and other Six Sigma project team members also need to remember that evaluating data is a process, not a single event. Measurement systems tend to degrade over time. Thus it is important to regularly assess measurement systems to validate that they continue to provide reliable data – whether those systems are people’s judgment calls or measuring instruments. 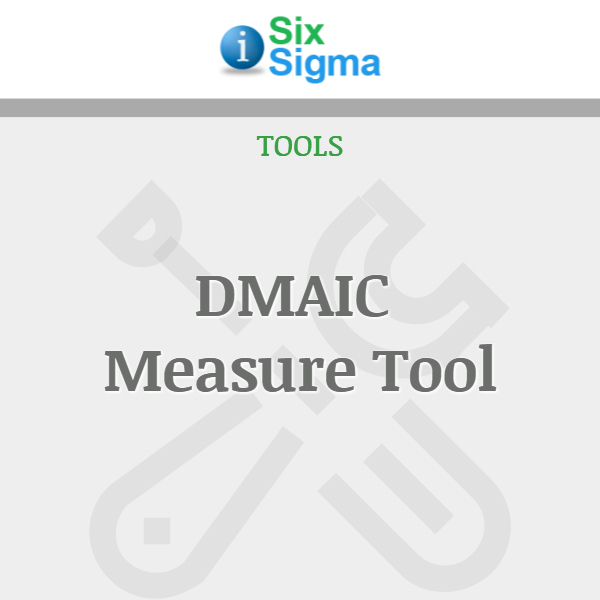 The DMAIC Measure Tool provides all the tools you need during the Measure phase, and enables you to obtain reliable data sets each time.